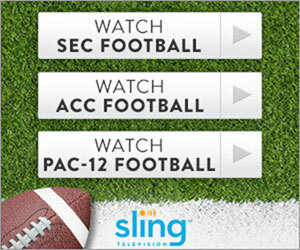 This Sling TV Orange subscription comes with Sports Extra package. Customize your channel lineup with Sports Extra. More football, baseball, basketball & hockey coverage on ESPNU, ESPNEWS, SEC network, NHL network & NBA TV. Plus Outside TV, and soccer on beIN Sports.